Importing and exporting recycled materials around the world. Greater reach, greater value for you. We accept a wide variety of ferrous as well as non-ferrous materials such as copper, aluminum, stainless steel, e-scrap, brass, motors, and insulated wire. Our customer base ranges from public suppliers, local dealers to large industrial accounts. Our creative and knowledgeable employees track metal markets daily to ensure the best value for all material. 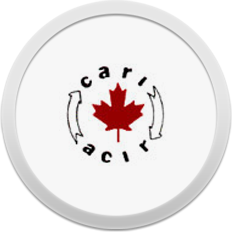 Clients can ship via rail, boat, truck and container and choose from FOB, FAS or CNF. We have a wide range of transportation options enabling us to ship internationally. Our customers are primarily major foundries in a wide range of end markets. 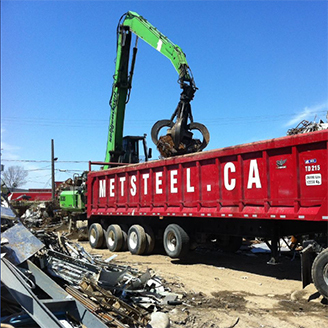 MetroBec is the #1 expert in the recycling, trading and processing of all grades of scrap metal. 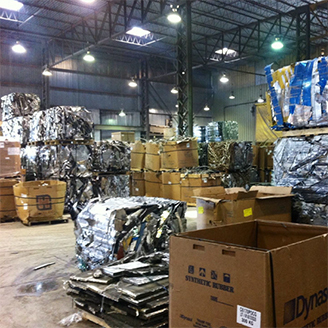 We can handle any and all of your recycling needs. We provide logistics management, collecting, sorting, cutting, baling, upgrading and shipping of all forms of both ferrous and non-ferrous materials. A little story that speaks for itself: Québec’s 1998 ice storm. the climate disaster forced Hydro-Quebec to suddenly deal with unusual amounts of scrap metal when pylons bent and broke under the heavy ice. 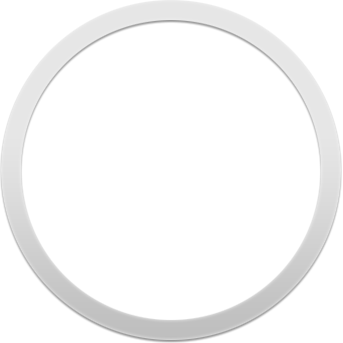 MetroBec was the first expert recycler to be called for help. We were there within just a few hours and got to work. We were there because our reputation preceded us. We lived up to that challenge and that’s what we keep on doing. MetroBec has several locations around the Greater Montreal Region. 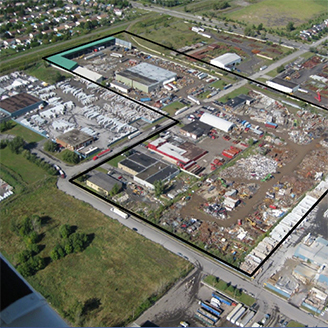 The possibility of dealing with local scrap yards while allowing us to ship to globally. The opportunity of using our rail siding with scale and rail cars for receiving, shipping and transloading materials. Our own fleet of trucks with a variety of trailers, dumpers, dry boxes, walking floors, flat beds, roll offs and luggers. MetroBec is constantly growing and has the best equipment for any sized job. We have the most effective and modern equipment to process scrap on and off-site, ranging from balers, shredders, shears and loaders to grappling equipment, mobile cranes, forklifts and bobcats. We own a variety of metal analyzers to grade our scrap metal in order to ship material of the highest quality and ensure customer satisfaction. Our paved yard is a great new addition to our advantageous sites and services. Strategic relationship management within the scrap metal industry. Negotiation for scrap metal purchasing agreements, including the supervising of scrap dealers’ performance. Optimization of scrap metal revenues and services. 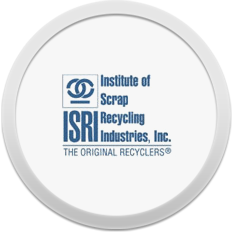 Management of scrap metal affairs and scrap waste. 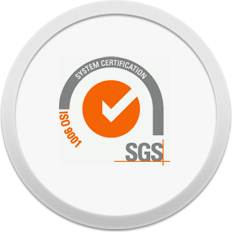 MetroBec head office is ISO 9001:2008 certified. We are also proud members of the following associations. MetroBec - a culture of honesty, transparency and hard work. We benefit from deep market knowledge allowing us to deliver compelling value propositions to both customers and consumers. We are highly reliable at every level of the organization. 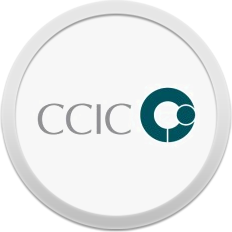 Find out more about us by calling or paying us a visit!